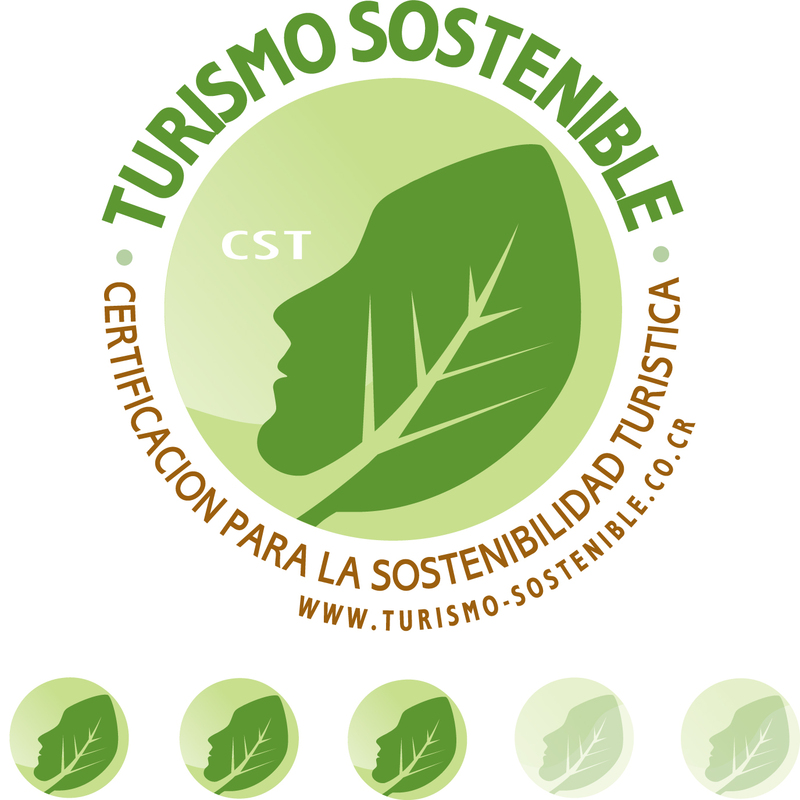 Costa Rica today has emerged as one of the most ecological tourist destinations of the world. We specialize in creating an outstanding Costa Rica vacation experience, offering you great options to enjoy your visit to Costa Rica. Whatever your Costa Rica holiday needs, we can help you planning a custom vacation, according with you interests and budget. As experts in the travel industry we know that a good service starts from the first contact. We provide detailed information about the places that our customers can visit according to their preferences. we support them 24 hours, 7 days a week while in the country, confirm flights before departure, and have a feedback at the end of each trip to ensure that they received the quality service that they expected. Choose from our great variety of Costa Rica vacation packages and one day tours, or contact our bilingual travel advisors and let them help you designing your personal travel package, they will be ready to assist you in planning a customized itinerary according with your interests, personal needs, and budget, if you have any special interest, please give us the details and we will be happy to quote a price for you. Green Creation Costa Rica is an experienced travel company specialized in Costa Rica, our mission is to recommend and provide the best services in the country, We only recommend hotels, companies and services which have been carefully selected, tested and approved. Our offices are strategically located in San Jose downtown, a few steps from the National Theater, Golden Museum and Metropolitan Church, 7 St. between Central and 1st Ave, Trejos Gonzalez building, 3rd floor, Office 311. Citizens of the U.S., Canada may enter Costa Rica without VISA but they now require a valid passport. Tourist cards are no longer accepted as a travel document and have been discontinued. Citizens of all other countries require also a valid passport to enter Costa Rica. You are required to carry your passport with you at all times. If by any chance I.D. is required by officials during your stay, usually a photocopy of your passport showing your photo, passport number and entry stamp will usually suffice.